With the help of this tutorial you can learn this famous and beautiful Christmas song. This version is very simple and can easily be played by piano beginners! First I show you how the right hand is playing the melody by naming and showing every single note. We go slowly forward, from one small part to the other. And in the meantime I'll also give you some useful tips regarding the rhythm. Very important: If you play a wrong note, you don’t have to start from the beginning - just practice this single part for several times until it works. This is certainly the fastest way to learn the song. 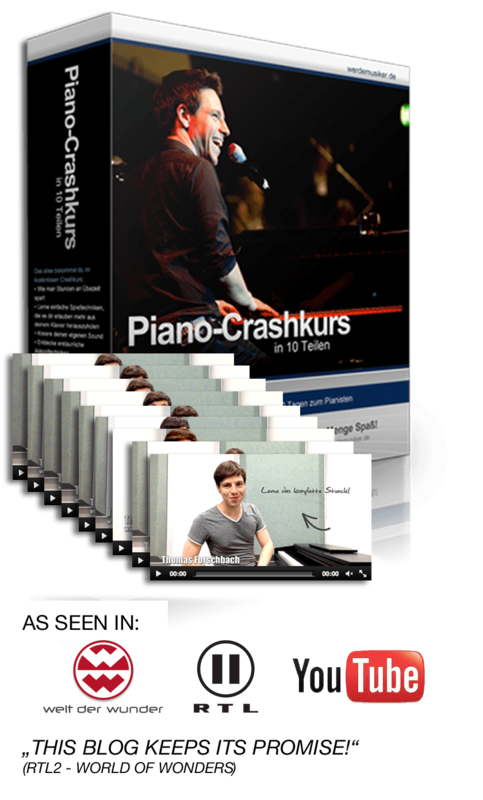 And if you need a little more help for getting started at the piano, check out my free piano lessons for beginners here.